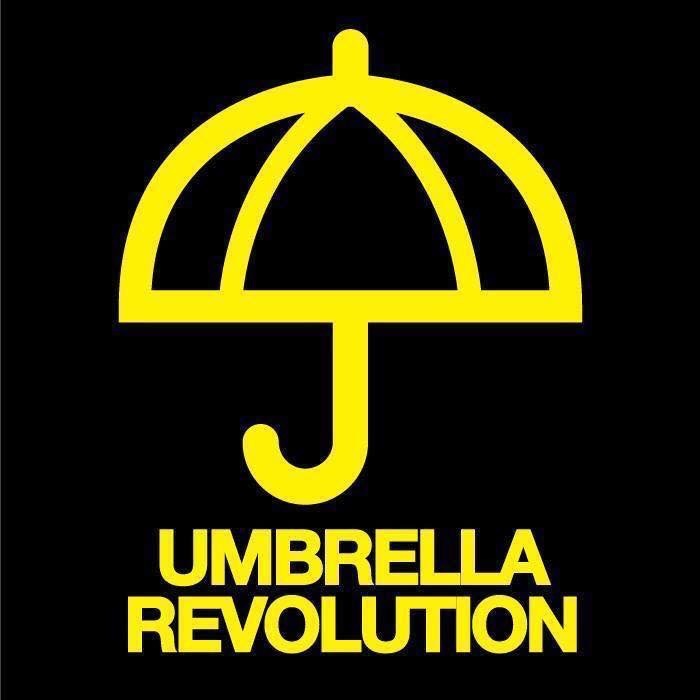 In light of the continuing pro-democracy protest in Hong Kong (coded as the “Umbrella Revolution”), as a Hong Konger (despite I live in London), I don’t feel right to carry on posting the usual content on this blog. 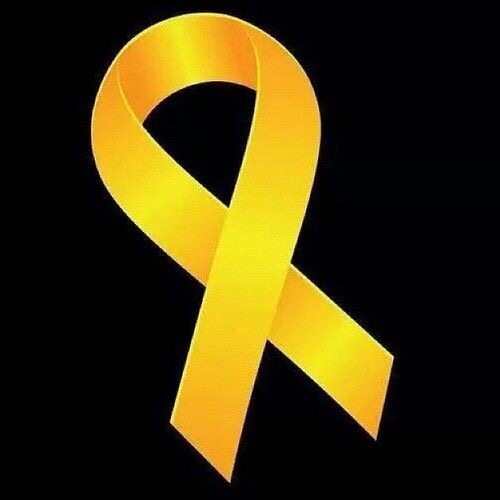 Instead I am taking a short break from blogging this week to send my thoughts and support to Hong Kong. Although there won’t be any blog post this week, I will still be in touch on Instagram (@forksandbrushes) and twitter (@forksandbrushes) as usual.